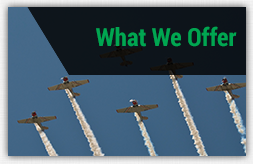 As a truly nationwide aerial operator, Van Wagner maintains a network of specialized aviation facilities in key markets throughout the United States. 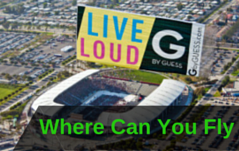 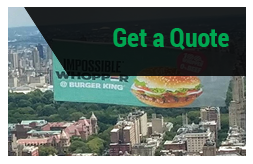 This allows Van Wagner to provide clients with expedient and cost-effective aerial advertising solutions catered to their brand’s specific objectives. 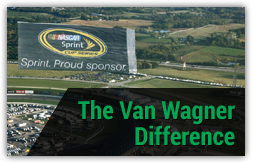 With aerial logistics hubs on east and west coasts, Van Wagner’s vertically integrated operations can have your brand soaring higher, faster.